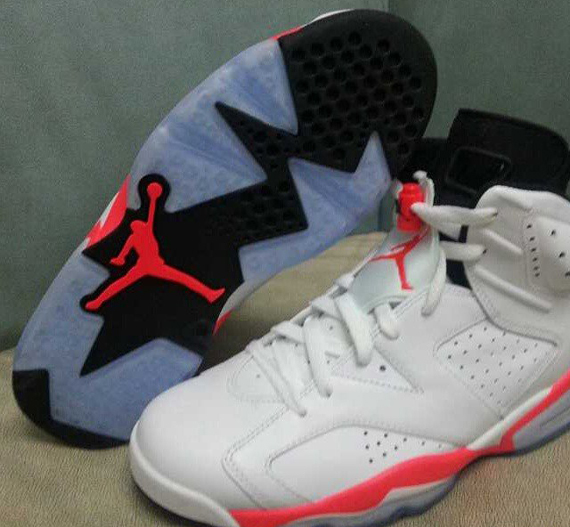 Air Jordan VI GS "White Infrared"
And here it is. 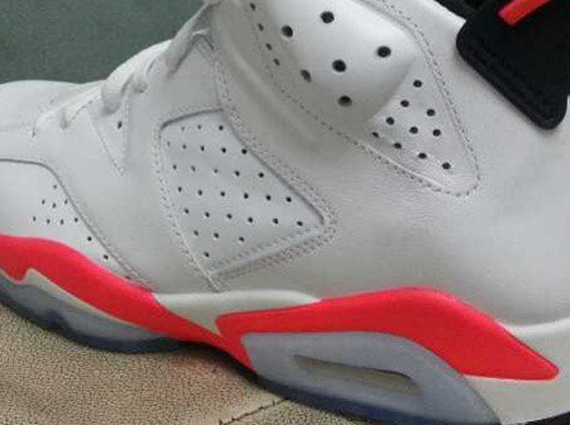 The Air Jordan VI we’ve all been waiting for in full detail. 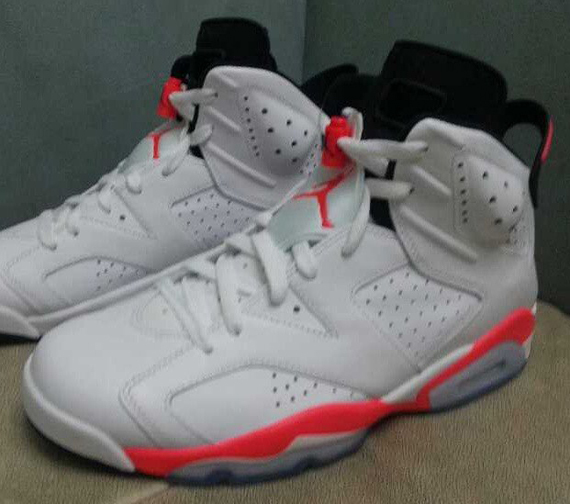 As we wait for February 25th, The Air Jordan 6 White / Infrared has surfaced in 2013 with the Grade School pair and soon enough, we’ll be seeing the Men’s version surface as well. 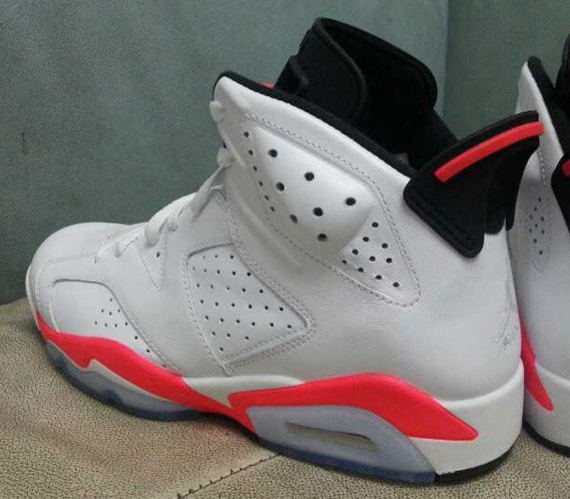 By the looks of this Infrared VI, it looks like Jordan Brand got the right tone down compared to the 2010 version so for those still looking for the “Infrared” Pack, hold off a little bit until these release. Let us know if you’ll be copping!